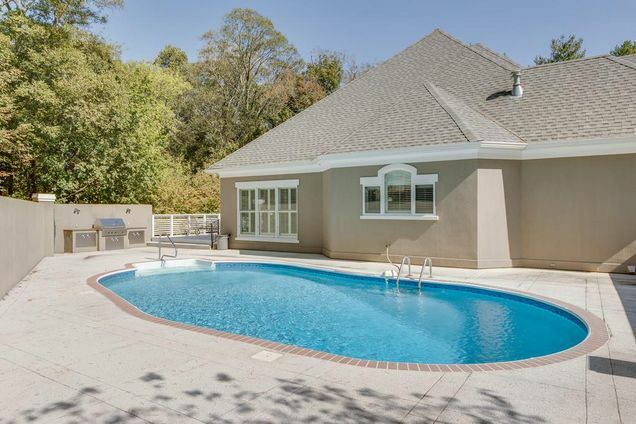 Maury County Houses with Pools For Sale – Maury County has a large number of houses for sale with private pools. 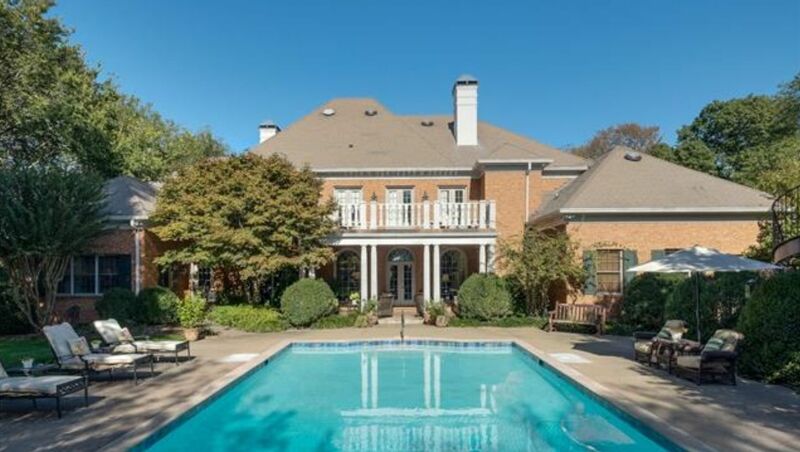 This post is dedicated to single family homes with swimming pools for sale in Maury County. For showings and property inquires, please contact Patrick Higgins – Keller Williams Realty 615-682-1718.